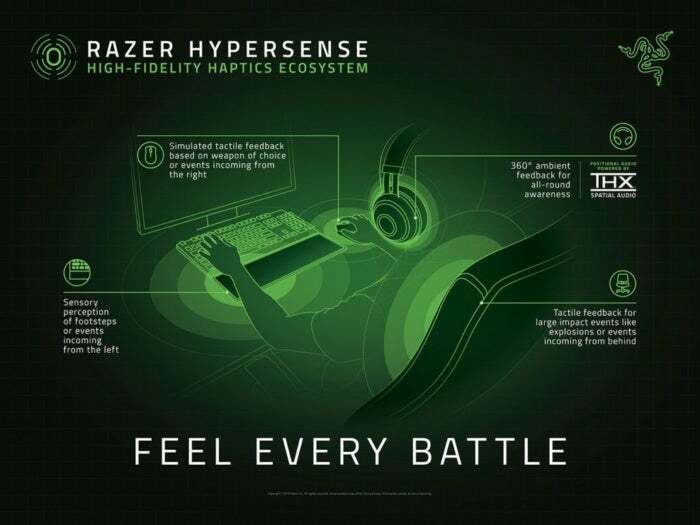 This week at CES, Razer showed off an entire haptic-enabled suite of PC peripherals. Now, let’s be clear: Most of these peripherals aren’t being sold yet. 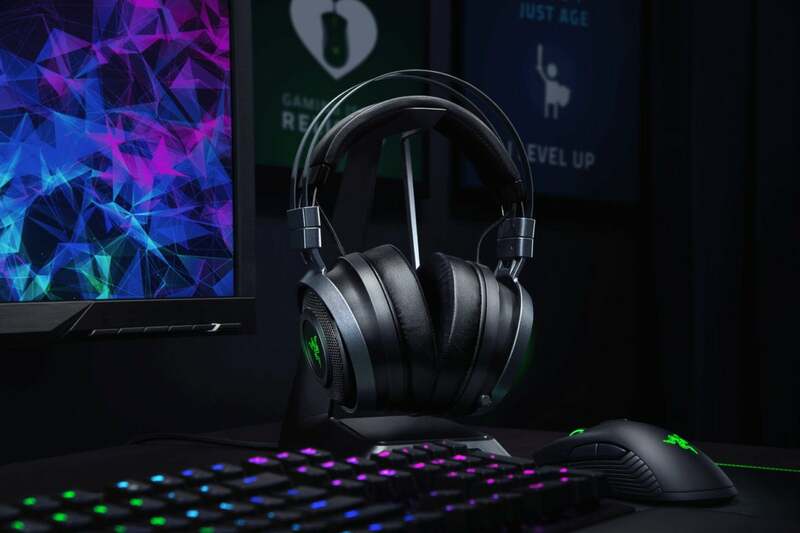 They're Razer prototypes, and may or may not ever see the light of day. The CES setup consisted of the aforementioned Razer Nari Ultimate, a haptic-enabled chair powered by Subpac, and a haptic-enabled mouse and wrist rest powered by Lofelt.